We conducted a 2nd inspection of a room after the AC was shut off for at least 1/2 hour prior to our scheduled inspection. 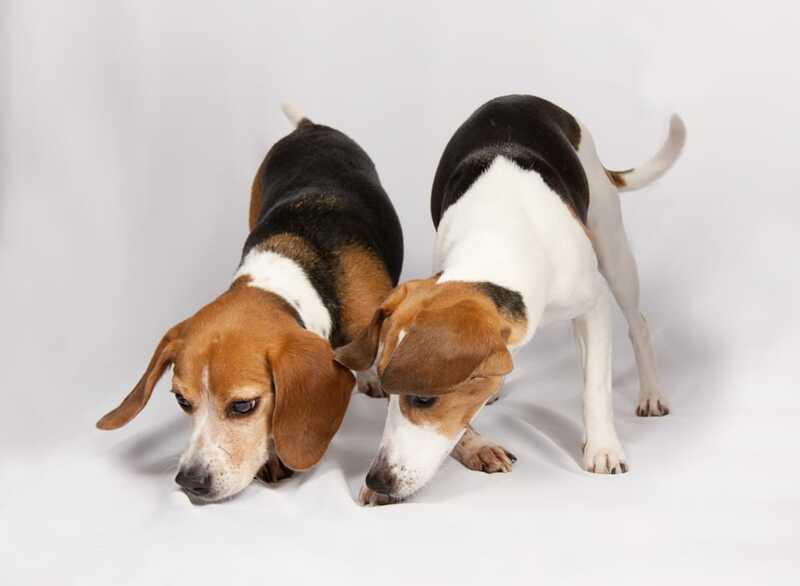 Our dogs did indeed alert to the scent of bed bugs while an earlier inspection did not reveal any alerts. This is supporting our emphasis on properly following our K9 Prep instructions. Do read and follow our preparation instructions in order to ensure the best possible sniffing inspection.